For another year, Novos Cinemas commits itself to stimulating the potential of young people –their minds, their senses, their instinctive curiosity. Our goal is to help them discover cinema while offering them the opportunity to express themselves through filmmaking. 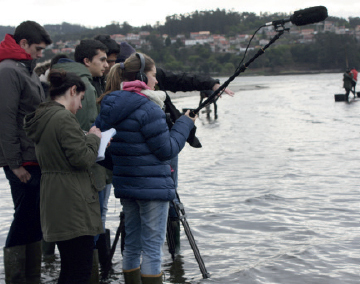 In collaboration with the initiative for film literacy Cinema en Curs, this section of the festival brings together several documentary films made by several groups of young Galician students mentored by well-renowned filmmakers. 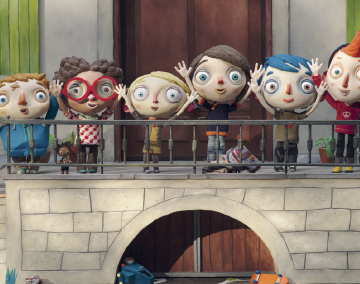 As a complement to the students’ films, we will also be screening a major animated European film, Ma vie de Courgette.